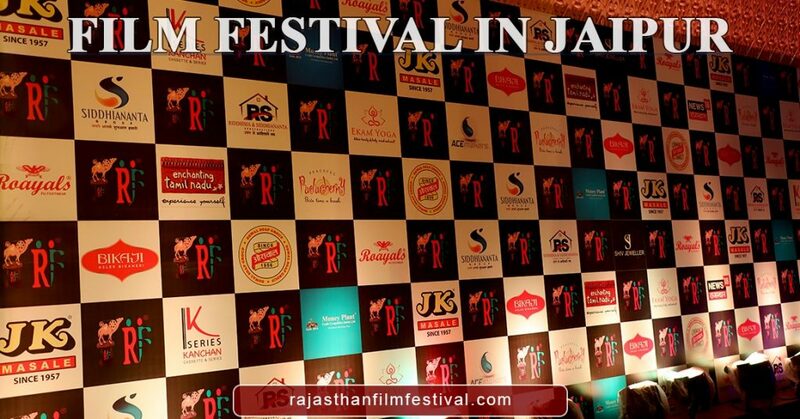 There are many film festivals organized in different parts of the world, one of the known Film Festival in Jaipur, is RFF (Rajasthan Film Festival). This film festival is one of the best and known film festivals. Rajasthan has a rich architectural and cultural, the arts, dance forms, music styles, songs & plays have spread all over the world. Films are the best way to reach people. Rajasthani cinema is working for many years to keep the Rajasthani culture alive. Realizing this fact, Kanchan Cassettes & Series took the risky task in their hand and initiated Rajasthan Film Festival on 28th September 2013 to bring back the heritage and culture of the Rajasthani pride of cinema of Rajasthan and to promote its art and culture. Rajasthan Film Festival hold the events, award show to honor and encourage both artistic and technical excellence of artists in Rajasthani cinema this provides them respect, reorganization and honor in the society. Film Festival in Jaipur, Other attractions of this film festival are dance performances, plays, live performances by singers, stand up comedians and poets that come from different part of the world but form the film industry. Rajasthan Film Festival is organized at various locations and the celebrities from all over India come to attend this event and celebrate it. Rajasthan film festival award ceremony provides different types of awards to various people for showing their skills in the film industry line. Because of these Rajasthani filmmakers and artists also feel proud for the work they have done, the work is appreciated by the known people of this field and hence they are being appreciated amongst the general public.one of the best filmmakers and also organize Film Festival in Jaipur.